From start to finish my husband and I were pleased with how the move went. John and his crew were friendly and professional and took the time to move all our furniture with care. I was originally quite nervous about our antiques and several large pieces of art being handled improperly, but I found they took great care with those items especially. 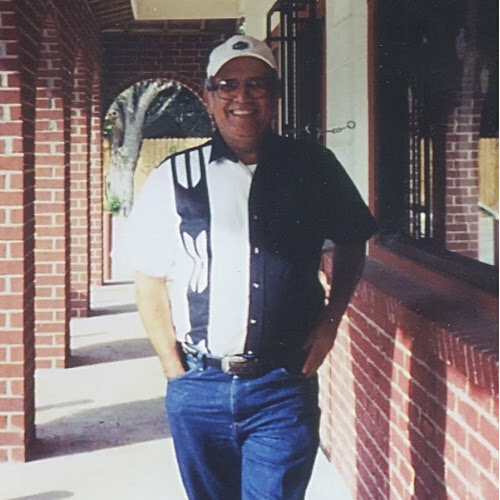 We were impressed with the level of service and believe you will be too. 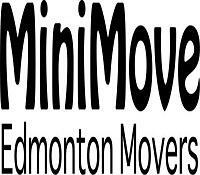 Thank you, MiniMove Edmonton.